Hello! How are you? 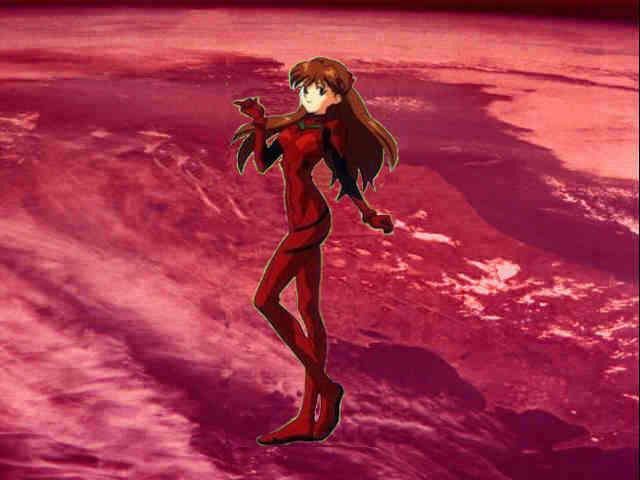 Well, I always like Evangelion, specially the movies, so, I was searching for the script of Air/My pure heart for you and thanks to God and to the persons that traduce the subtitles, this script is possible. So, I link to this person´s page, and don´t think I´m doing this without permission... O.k, Enjoy it! Because this is Hard Work! ^_^! AYANAMI´S AIR/MY PURE HEART FOR YOU MOVIE SCRIPT!